Accidents happen even among the best drivers. Sometimes it just can’t be avoided due to the mistakes other drivers make. That’s when having a quality video of the event comes in handy for insurance purposes. A car dash cam provides peace of mind for proving who’s at fault in an accident. In addition, if it can record video while parked, it provides details of what took place while you were away from your vehicle. The Z-Edge S3 does both of these, and I discovered it does its job well. There are two sections to this article. 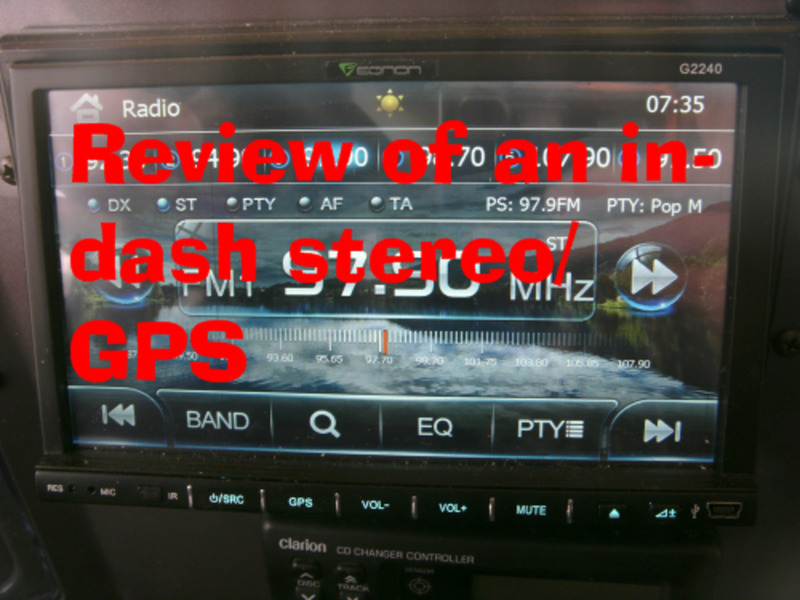 The first section below is my analysis of the S3 Dash Cam, including answers to questions people ask me. The second section further down includes my detailed usage instructions. What Features Should I Look for in a Dash Camera? 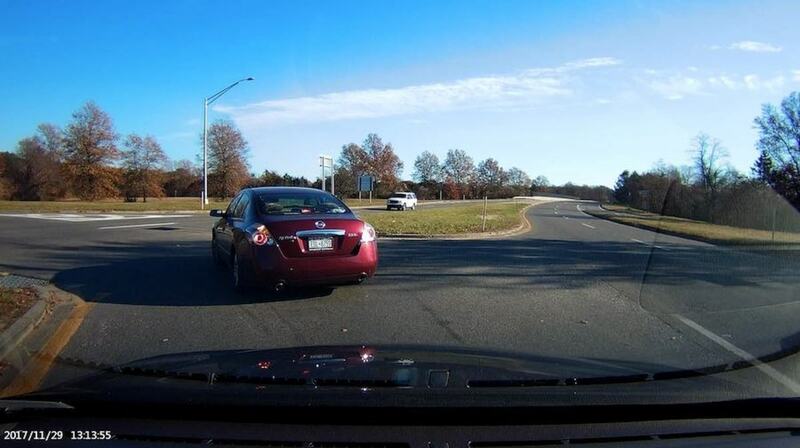 It’s important that a dash cam can capture and clearly display license plates. A high-resolution image is mandatory. The Z-Edge S3 has various HD settings as high as 1440p. Nighttime driving needs to be captured just as well as daytime. The Z-Edge S3 uses WDR technology to provide superior low light compensation. You’ll want a dash cam that will save and protect a video recording in an easy-to-find folder when it detects and accident. While parked, it should also record an impact by another vehicle. 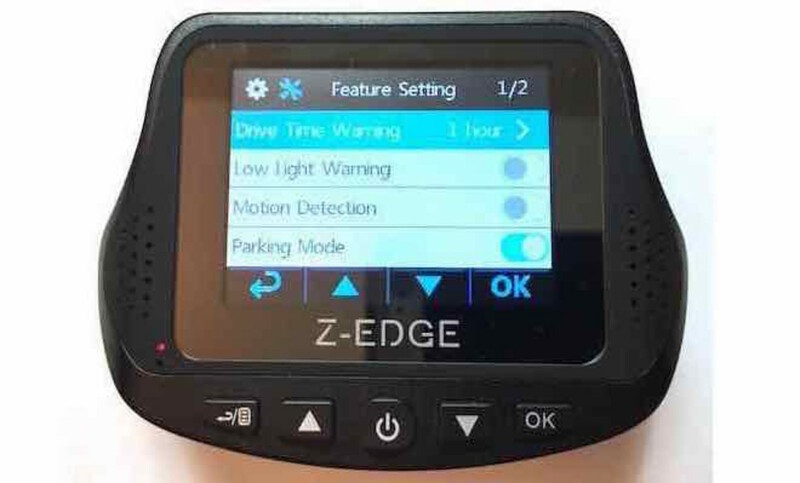 Any sudden vibration will cause the Z-Edge S3 dash cam to wake up and record what’s happening for a few minutes under its own battery power. The Z-Edge S3 places the date and time in the lower left corner on the videos. This feature can be shut off, but I recommend leaving it on so that it provides proof of any situations that you need to use for insurance purposes. I like the fact that the Z-Edge S3 does not use a suction cup. Suction cups have large footprints that are very visible from the outside. In addition, suction cups tend to fall off the windshield. The S3 attaches with a small adhesive mount. You can remove the unit from the mount by turning it counter-clockwise or by sliding it sideways to the right. The image below shows how the attachment slides out of the adhesive mount. If you mount it to the left of the rearview mirror, leave enough room to slide it to the right to remove it. What's the Best Position for a Dash Cam on the Windshield? I found it’s better to place the camera as high as possible to avoid detection from the outside. The Z-Edge S3 is small enough to mount high up behind the rearview mirror. This location also avoids driver distraction. There's no need to be looking at it anyway. 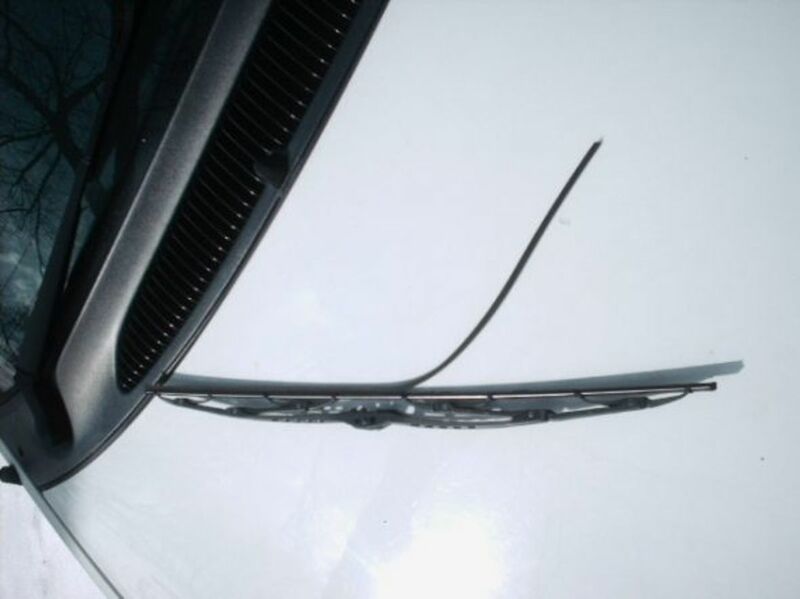 Some states may have rules against windshield mounting, so check your local laws before installing it. Similar to most dash cams, it records onto a TF/Micro SD flash memory card. When it gets full, it simply overwrites over the oldest data first. A feature I like about this dash cam is that it automatically saves the video when an accident occurs, so you don’t lose this important information. I discuss this in detail below under Automatic Video Protection. I once was rear-ended when I needed to stop quickly on the highway. I stopped in time because I kept enough distance, but the guy behind me was too close and couldn’t stop in time. I learned from this that it’s important to have a dash cam that records video of what’s going on behind you as well as ahead. When I tested the front and rear cameras, I found that it covers a wide range that almost entirely encircles the car. Both the front and rear cameras have a full 150° wide-angle view. The front camera is 1440p and the rear camera is 1080p. This provides enough detail to see license plates when viewed full-screen on the computer. The following sample image has been reduced for the web, but when I viewed it on my computer the license plate is clearly visible. After I noticed I had the camera set too low and the hood of my car was visible in the images, I raised the camera angle to the next notch and that worked perfectly. I did notice an issue with the rear camera. It does not have the same low light compensation as the front camera. At night the rear video is somewhat dark. That’s really the only problem I’ve encountered, and I think the other features more than make up for this. What Is Looping on a Dash Cam? The unit will continue to record video even when the memory is full. It does this by deleting the oldest video sequence to make room for more. This is known as loop recording. The length of each video sequence can be set to 1, 3, or 5 minutes. I prefer the 5-minute setting, just because I prefer fewer individual videos to watch when reviewing a driving trip. Of course, the individual files can be appended together by using a movie editor such as iMovie on the Mac. I found that the video overlaps a second or two between sequences, so nothing is ever lost. 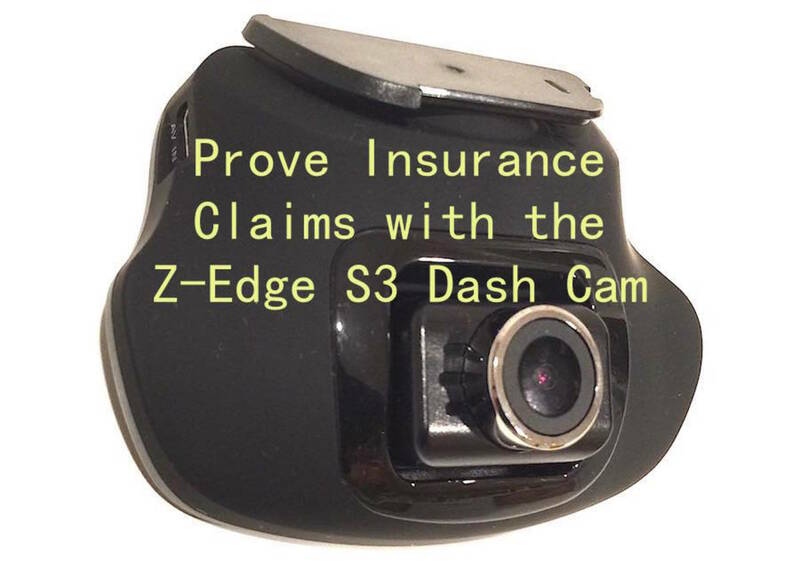 The Z-Edge S3 has a G-Sensor (accelerometer) that detects an accident triggered by a crash vibration, and automatically protects the present video sequence file. It’s protected in an emergency folder that does not get erased by normal loop recording. Therefore, if a serious condition occurs, the video is saved and it’s easy to find the file later. Any video sequence can also be manually protected and moved to the emergency folder by pressing the menu button during recording. The present sequence will be saved and a warning icon (exclamation mark in a yellow triangle) will indicate the file is protected. Video sequences in the emergency folder can only be deleted manually, or when the memory is reformatted. When this feature is enabled, the unit will stop recording when you’re sitting at a red light, or anytime when no motion is detected. As soon as movement is detected in the front or rear camera, recording continues. Although this is a nice feature of the S3, I prefer not to use this option. My reasoning for this decision is that I once had been hit in the rear while I was sitting at a red light. The fellow who hit me claimed his breaks failed. 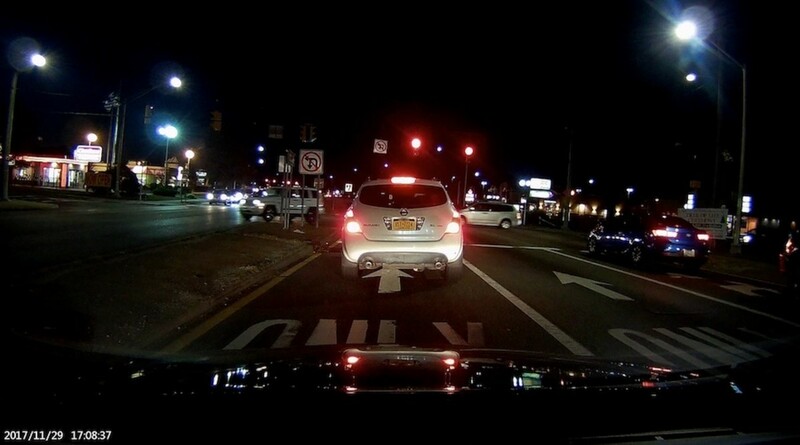 If I had a dual dash cam at the time that wasn't recording while at a red light, the rear camera would not have recorded the approach and ultimate impact. Therefore, I prefer to leave the Motion Detection shut off so it doesn't pause when no motion is detected. That way it will always catch an impending approaching problem. If Parking Mode is enabled, the G-sensor (accelerometer) will trigger the unit to start recording if a vibration is felt while parked, detecting possible tampering with the car. I personally don’t find this to be a useful feature. A thief may even steal the dash cam. If someone approached the car from the side and tried to break in, it may not capture a video image of the person. However, the Z-Edge S3 has such a wide angle view (150° front and back totaling 300°) that it may indeed capture a thief when they’re approaching. This could turn out to be a useful feature when parked in a commercial parking lot where the dash cam might catch another vehicle hitting your car. The unit uses its own internal battery when the vehicle is parked and while in parking mode, since the power from the car is off. If you use parking mode for an extended period of time, I would recommend using an external power source such as a portable battery pack. As you can see, there are a lot of considerations. You need to make your own decision if you want to use parking mode or not. I did a lot of research to determine the exact functioning of each of the following items. This should help clarify questions many people have. The purpose of this feature is to avoid wasting recording of long periods sitting in traffic or at a red light. When there is no motion in the front or rear camera and motion detection is on, then recording stops in 10 seconds. Any motion in the front or rear camera will make it start recording again. This is helpful in case someone rear-ends you after you had been stopped at a red light for a while. It will record the oncoming vehicle, as it is about to hit you. It will keep recording even when standing still at a red light when motion detection is disabled. Both front and rear camera will continue to record for 10 seconds using its own internal battery if motion detection is on, and it will record for an extra 90 seconds after power is shut off if motion detection is disabled. The dash cam will turn on and start recording when it detects a vibration. This could help catch someone tampering with your car or when another vehicle hits your car while parked. As I spoke about earlier, the 150° wide angle of both front and rear cameras helps capture most of what happens up to a total 300° around the car. The power cable includes a cigarette lighter plug. 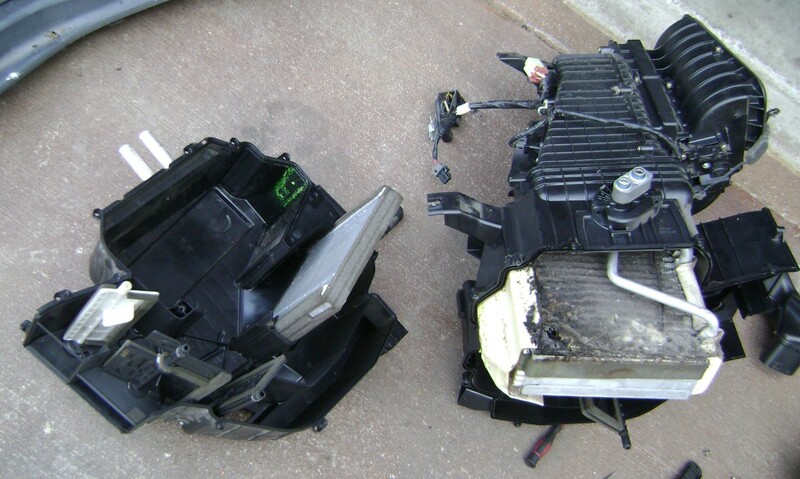 Most cars cut power to the lighter when the engine is shut off, so the cam will shut off automatically. You need to make sure that’s the case with your car. 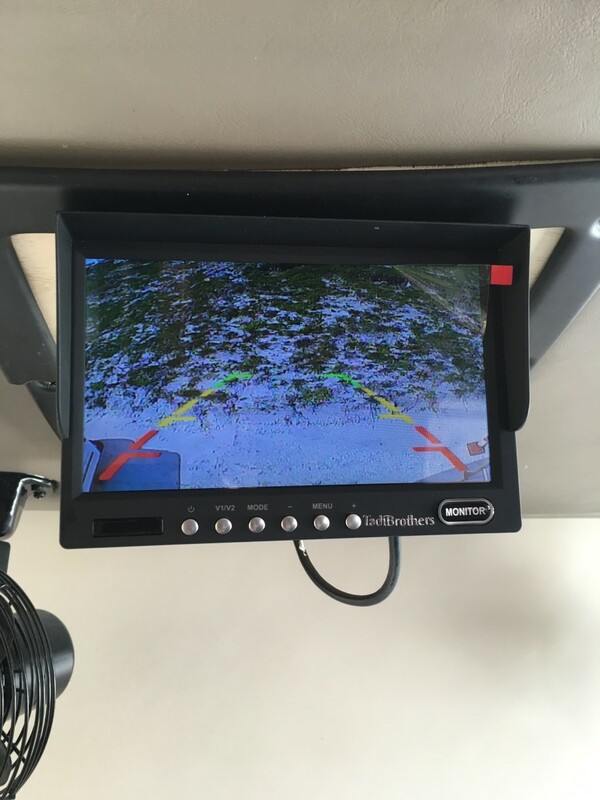 The other wires provided with the dash cam are for the front and rear camera connections. The rear camera wire is long enough to run through hidden places and reach the camera in the rear window. A tool is provided to push the wire into the crevices around the doors (shown at the right below). 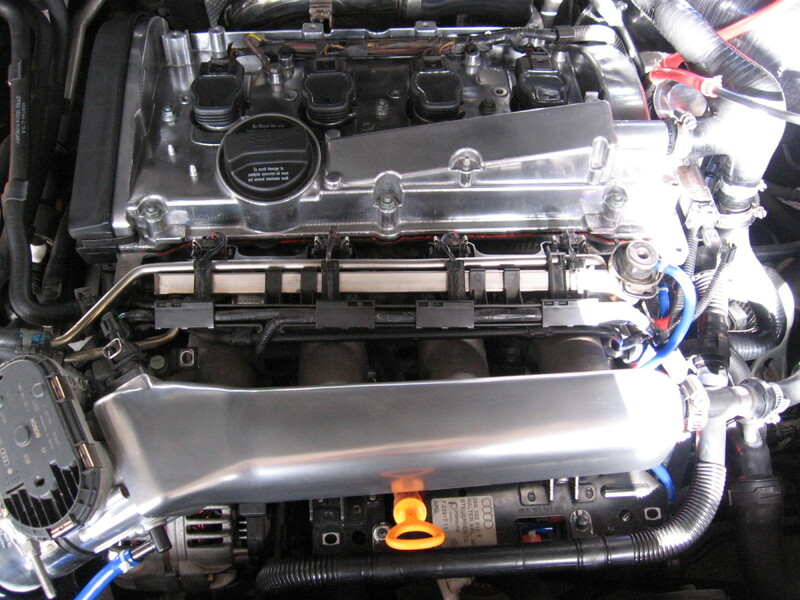 If you wish, you can have it professionally installed to hard-wire it to the vehicle’s fuse box. If you choose to do that, I recommend getting it done right by going to a local professional installer. I found that Best Buy's Geek Squad would do it for around $50. They will also run the cable to the rear camera for around $130. That’s a tough job to do well—hiding the cable within weather strips and floor runners. The little guide that’s included with the unit is difficult to follow. I had to spend some time experimenting with all the features to learn how to use it. Therefore, I wrote the following detailed instructions that you will find much more helpful. 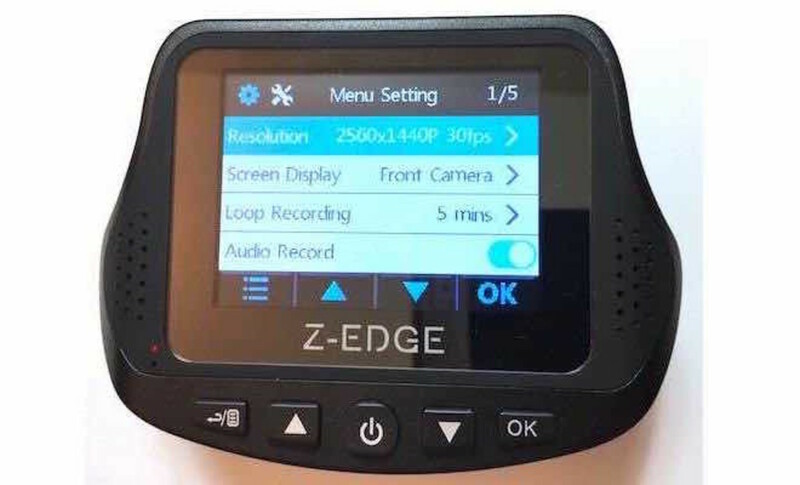 When you buy the Z-Edge S3 Dash Cam, come back to this article and follow this guide. There is no need to turn the unit on and off. It will automatically turn on and start recording when the car is started and power is applied to the cigarette lighter plug. When the car is shut off, the unit will complete and save the present recording sequence using its own battery power. (Recording sequences are 1, 3, or 5 minutes in length depending on the setting you chose). The unit can also be turned on or off manually by pressing and holding the middle power button for three seconds. When you first start using the Z-Edge S3, go through all the menu settings and feature settings and adjust to your preference. When I did this, it helped me learn what options are available. Some things were not understood when I first browsed through the menu, so I just left it at the default. You can always go back later and experiment with different settings, as I had done. Stop recording by pressing the OK button. See image below. Press the menu button (left button) for Menu Settings. Press the menu button again for the menu of Feature Settings. Select any item in either menu that you want to change and press OK.
Press the menu button once again to return to normal recording mode. Select the pixel size and frames per second you want to use. The best is 2560p by 1440p at 30 fps..
Set the level for exposure. I found a high setting is too sensitive when the sun is setting in the evening and you’re driving west. Best to leave at the default. Need to set this once when first using it. Select 1, 3, or 5 minutes or select "Off" for None. It shuts off anyway when the car is shut off and power is removed from the cigarette lighter plug. Select 1 or 3 minutes or select “Off” for always on. I suggest 1 minute since a driver shouldn’t be looking at it anyway. Select 50Hz or 60Hz to match your computer monitor. This will erase all data. Do this the first time and if you ever have file corruption caused by your computer. Reminder to format or “Off”. It’s good to reformat every few months. However, a reminder pop-up prompt will cause the cam to stop recording. If you ever need to start over. Display the software version number. On/Off - See details earlier in this article. Set the accelerometer to Low, Normal or High sensitivity. Set “Off” to ignore vibrations. The Z-Edge S3 can be used to take individual pictures. This is useful if you were in an accident and you want to take close-up pictures of the damage. Just remove the cam from the mount. It’s own battery will allow you to take pictures. Pause the video recording mode by pressing the OK button. Press the up arrow button to enter photo capture mode. Press the up arrow button again to take a picture. You can review videos directly on the 2.4” screen, but I recommend copying the files to your computer to watch on a larger monitor. The details will obviously be a lot better. Pause recording mode by pressing the OK button. Then select the file folder you want to review: Normal Files, Emergency Files, or Photos. Select the video or photo you want to see with the up and down arrows and then press OK. While playing a video or viewing a photo, press up arrow to delete, or down arrow for the next. Deleting will be confirmed with “Yes” or “Cancel”. Press the Menu button to go back to the previous menu. All files can be copied to your computer without removing the Micro SD card. Just connect the Micro-USB cable that’s included with the unit. That’s the shorter one. The long cable is for connecting power to the unit from the cigarette lighter and that cable will not work for file transfers to your computer. When you connect the unit to your USB port, your computer will display the contents of the memory card as if it were a disk drive. This works on a Windows or Mac computer. You’ll see three folders containing the files for normal video, emergency video, and pictures. You can play the videos and view the pictures direct from the memory or you can copy them to your computer as you would with any file. You can safely delete them from your computer. However, when you try to delete a video that was saved in the emergency folder, you will get a warning. You can bypass that warning and delete it with an extra click when it asks if you want to delete it anyway. Remember to click your computer's option to eject the flash memory before unplugging the USB connection. If you skip this step after deleting files, you may corrupt the Micro-SD and you'l need to re-format it. I experimented with using my dash cam as a home security monitor. I plugged the power cable into a standard 5-volt USB plug and set it up to monitor my front door. I aimed the rear camera into the living room. It can help with reporting thieves to the police in case of a home break-in. The small size can easily be hidden in a book case or shelf. After I started using this Dash Cam in my car and tested it as a security monitor in my home, I decided to buy a second one so I can leave one permanently in my car while my home is securely protected as well. On the Z-Edge S3 Dual Dashcam, which of the three cables is the right one for the front cam? Both of the shorter cables work with the front cam. Obviously the longer cable is for the rear cam. I tested the unit with the very short cable, which is really meant for connecting to your computer to retrieve the videos. It works just as well but too short to hide. The mid length cable is the one to use when you want to run it under the dash, around the side, and up to where you mounted the cam. What is the drive time warning like on the Z-Edge S3 Dash Cam? The drive time warning is an audible signal that alerts you when you need to take a break from driving for too long a period. It can be set to 1-3 hours, or never if desired. 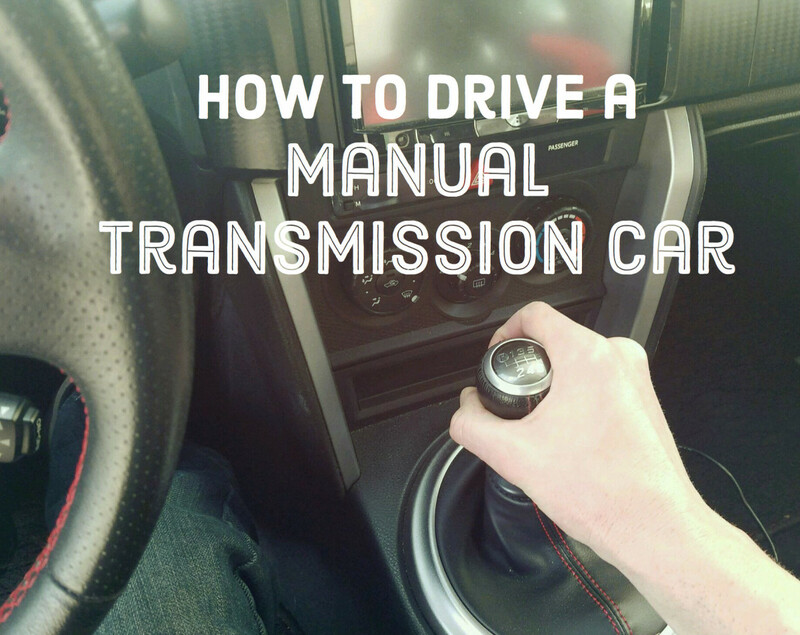 This can be extremely useful for long-haul truck drivers or anyone taking a long trip. A tired driver can be a dangerous driver. I cannot find my short USB cable, can the long USB cable be used in it's place? The long USB cable is used for the rear camera and has a different plug than the cable for the 5v power. Therefore it will not function as a replacement for the shorter power cable that is used in the vehicle. There is a also a very short USB cable for connecting to your computer. If that's the one you are referring to, you can use any standard USB cable to replace that one as long as the plug is the same. The power cable for the car can be used to connect to your computer since that's a standard. Donna Gillespie - You can let it loop. No need to format the memory card unless it becomes damaged by misuse when accessing it on your computer. Love my Dash Cam. I use a 128 GB memory card. Do I have to format it every month? or just let it loop record? Paul Wakeford - I never had this problem myself. Have you used the memory in some other device? I suspect it needs to be formatted by the Z3 to be sure it’s formatted correctly. You also said you resisted the temptation to reset the unit. I suggest you do that. And then format the memory, in that order. Great article Glenn, many thanks. I installed my Z3 dual without problems and all seemed well until I tried to enter the menu. Following your instructions: Ok then menu worked once. I was able to se time date and several settings. When I tried to complete later nothing worked even the OK did not turn out the red pin llight. I have tried several more times with the same result - nothing. I have resisted the temptation to press the reset button. the only thing which occurred whilst I was trying to get the settings menu was a message to format the card. only escape was to accept. same after doing so.